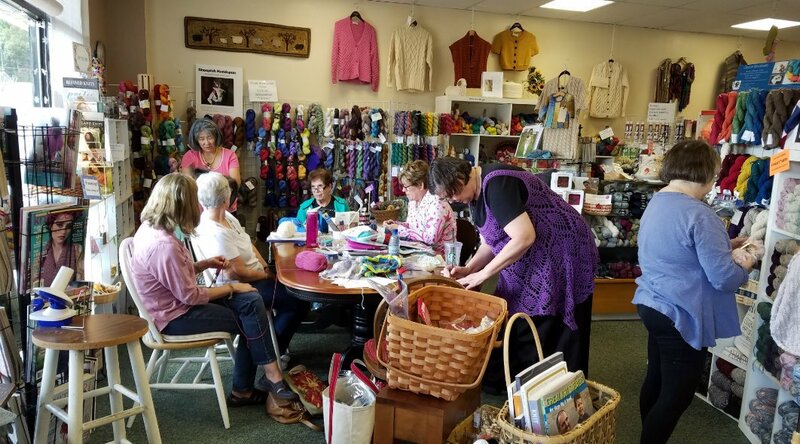 Meet & Make new friends! 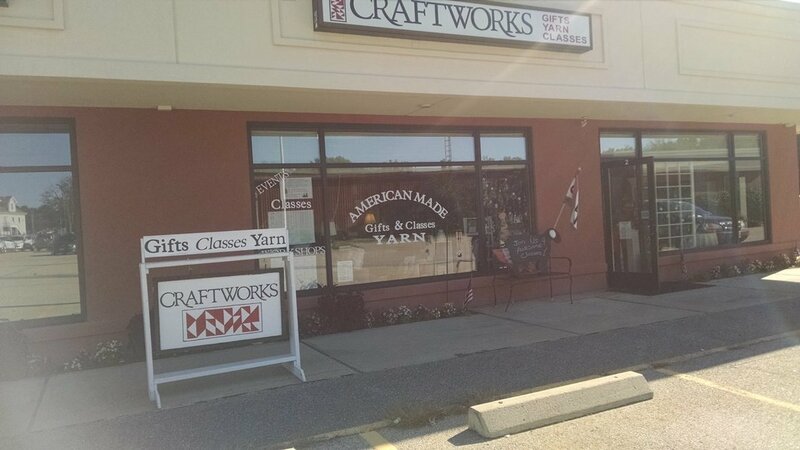 Craftworks is a locally owned and operated handcrafted gift shop in Northboro MA. 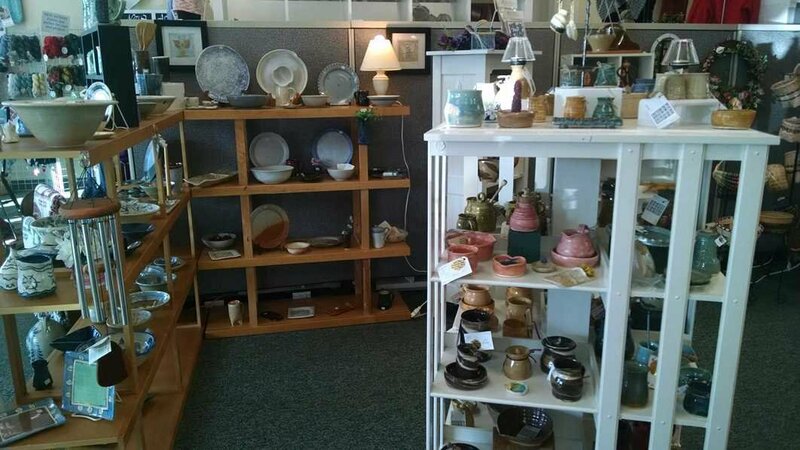 The gift shop offers a wide selection of US-made handcrafted gifts for every need & occasion, handmade by juried Artisans. 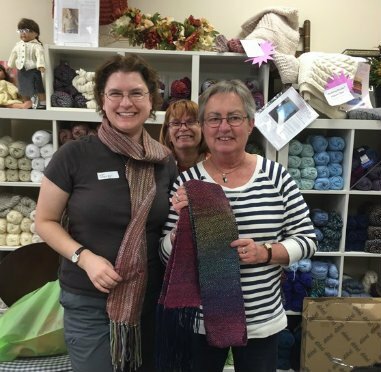 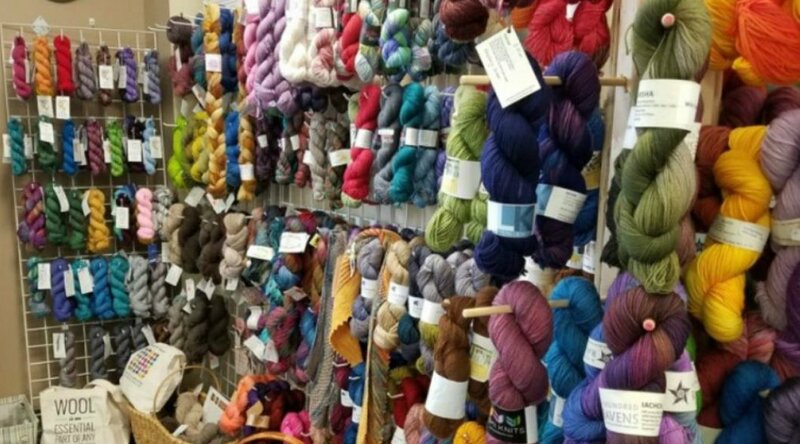 Our well stocked yarn shop specializes in meeting the needs of knitters, crocheters and fiber artists throughout the local Metrowest community and beyond. 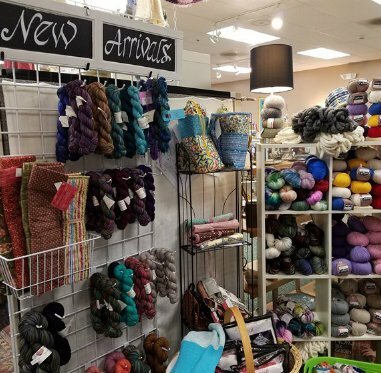 It is our mission to supply high quality gifts at incredible prices, and provide products and classes in a welcoming environment for crafters of all skill levels, and tastes. 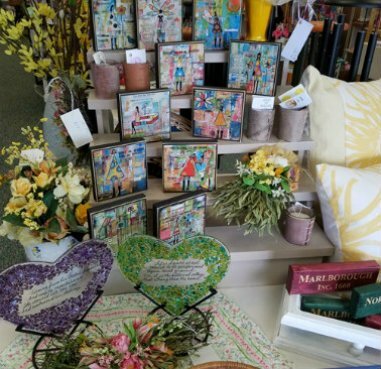 We will offer numerous weekly classes, host community events and look to foster fulfillment through the creation of handmade items. 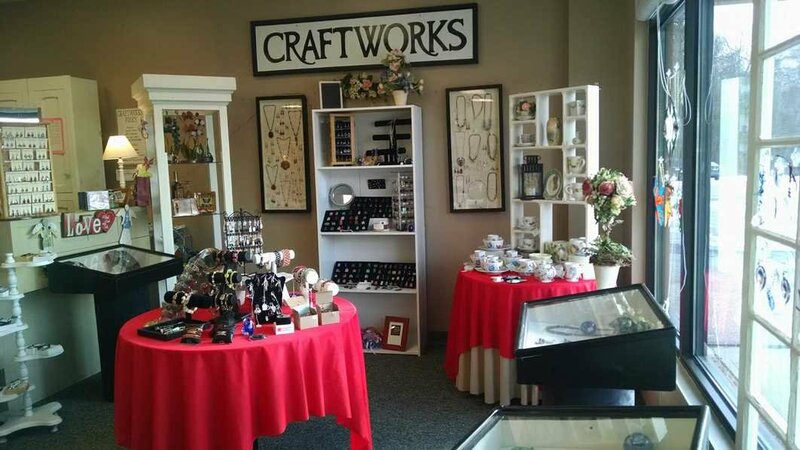 Stop in soon to say hi!